Bruce Springsteen has released yet another pro-shot video from the Wrecking Ball tour. This time, he released the one time performed "New York City Serenade" on the tour. This was from the Rome show on July 11, 2013. 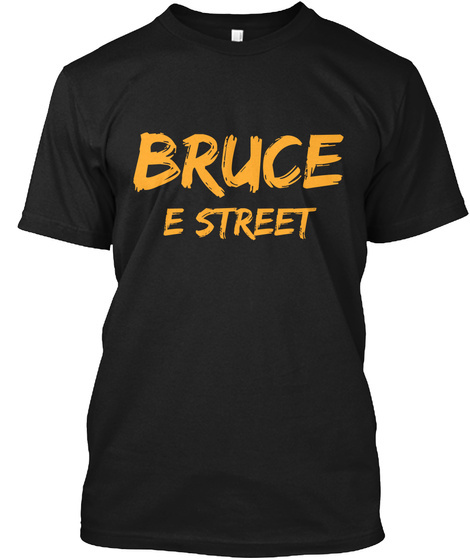 This has been chased by so many Bruce fans and is rarely played. This version also consisted of a full set of strings! For sure a highlight of the tour. Enjoy!